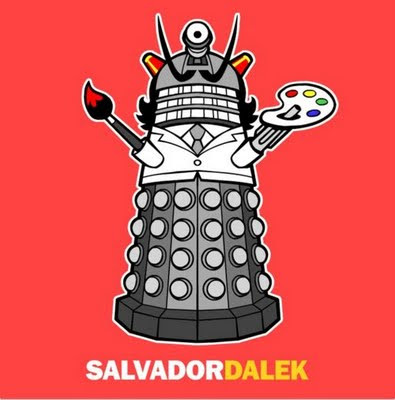 Great piece of 'Doctor Who' fan art from Towo that mashes up Salvador Dali & The Daleks. Got this one from Hello, I'm The Doctor which is the best 'Doctor Who' blog on the planet!! !